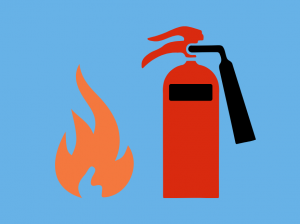 The Fire Awareness course is a classroom-based course which is designed to ensure employees are aware of the dangers of fire and the risks around the workplace. This course does not have a practical element and you will therefore not become accredited or qualified as an appointed person. How long is the Fire Awareness course? Who should attend the Fire Awareness course? The course is suitable for anyone in the workplace, the more people aware of fire safety the better. Is the Fire Awareness course accredited? When does my Fire Awareness certificate expire? There are no requirements for entry on this course. The course will help to make the delegates more fire-aware and highlight the level of risk, both at home and in their occupation. What is Required to Pass the Fire Awareness Course? Delegates are not required to pass a test to complete this course. When you complete this course, you may wish to further your knowledge of fire safety. We offer a Fire Warden training course which will certify you as an appointed fire safety person. This course is also part of our short course package. The short course days include three, three-hour short courses. 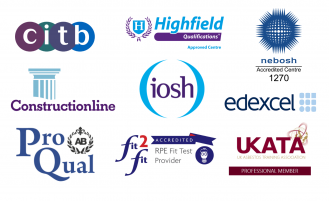 You can attend whichever course you would like, and as many as you want during the day. The advantage of the package is that the more you book, the more you save.